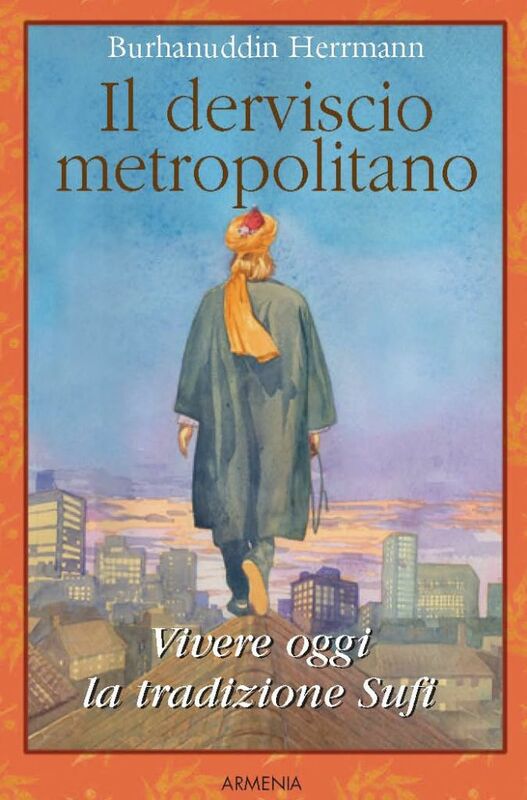 Sufism calls to mind charming images and words: the whirling dervishes, the enchanted verses of Rumi. 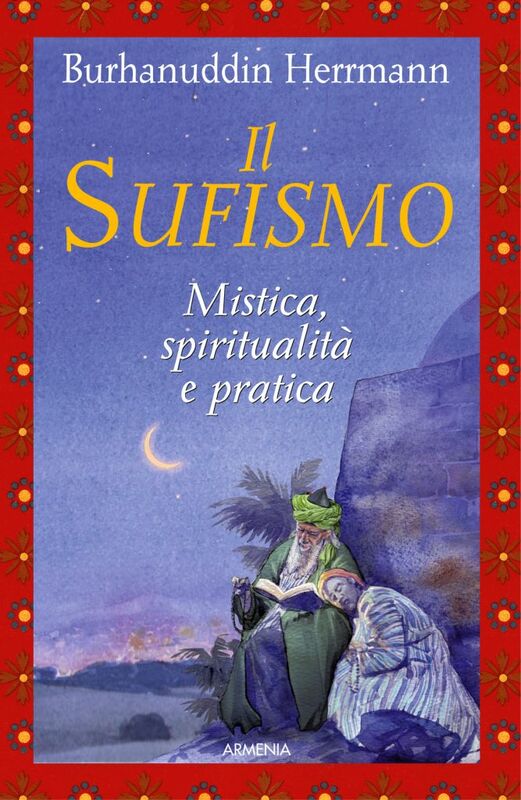 However, in reality Sufism is much more than a particularly ‘aesthetic’ or ‘artistic’ aspect of Islamic mysticism. It is a religious practice that is alive and deep, an all-pervading passion, a way of living and dying shared by millions of people. It represents an ancient yet very up-to-date vision of the whole creation interwoven with matter, soul and spirit, the world of God, the One. 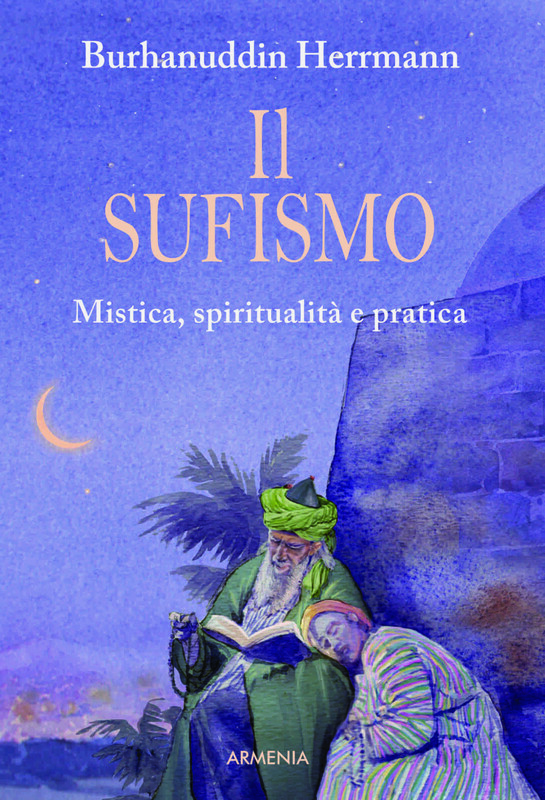 In this book the Author introduces us to the essence of the Sufi way, which is made up of exultation and ecstatic joy, but also of responsibility and rigorous choices. This is not a book. It is a way, a way of wisdom, to be walked with resolute commitment but also with tender joyfulness. I have no doubts that this is the right Way to open oneself to the supreme unity with the Creation, and there to find the Soul. Gabriele La Porta, ‘Anima’, RAI-2 tv channel, 20 June 2006. This book speaks a lot about God and love. It speaks about the only true and big jihad (effort, struggle) that man is called to fight, the one against his own ego and his un-extinguishing wish to suffer instead of trusting (Islam) in God. Even if there is flourishing of texts about Sufism, here you can’t find any new age shortcuts. 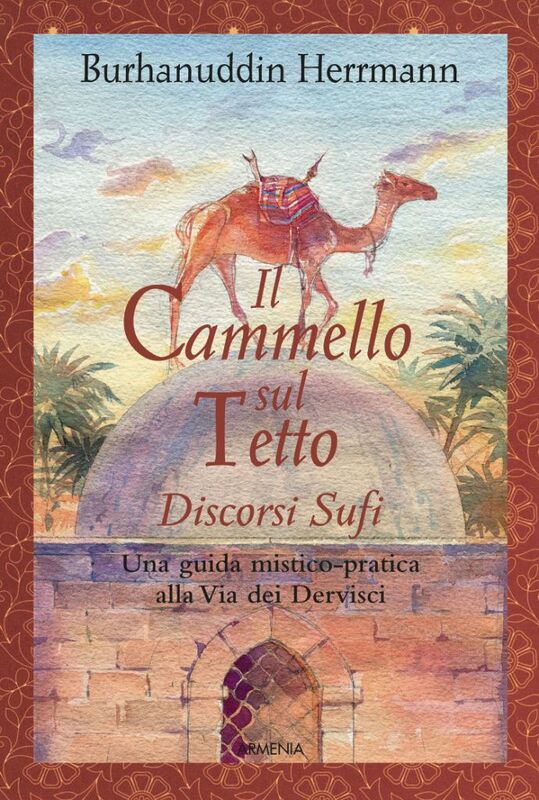 The Sufis are happy people as already the title shows, therefore the lightness of the heart is the colour of the book. Have a good journey. ‘La Repubblica’ newspaper, 13 April, 2006.